← Pro-Israel Christians: Snakes in the Vineyard or Brothers-in-Arms? He restores my soul; He guides me in the paths of righteousness For His name’s sake. 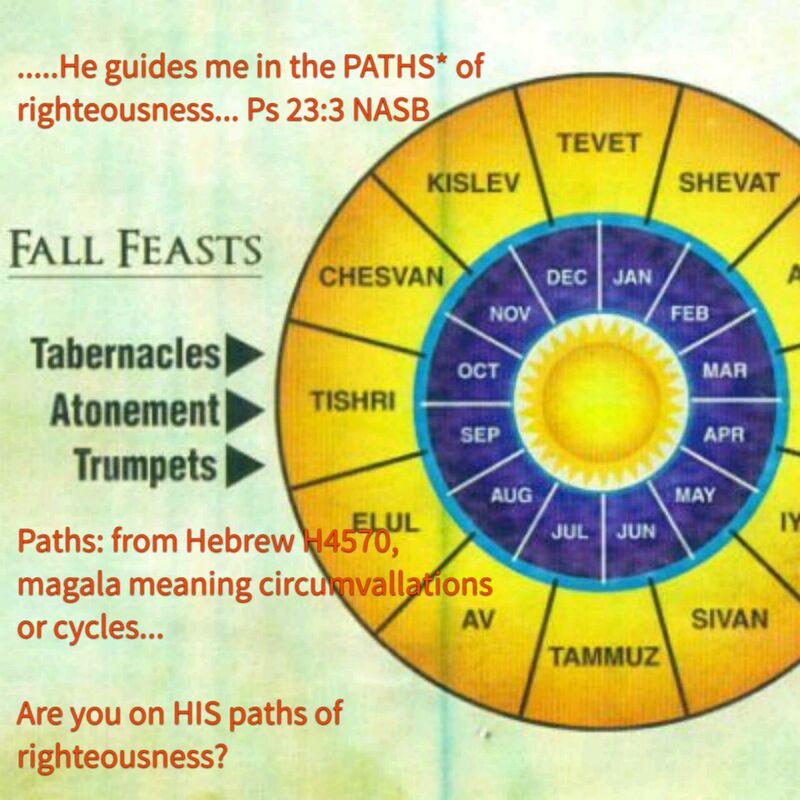 This entry was posted in Visual Scripture and tagged Feasts of the Lord, Lord is my shepherd, Psalm 23, righteousness, shabbat. Bookmark the permalink.